We’re currently going through the process of changing manufacturers, tweaking formulations, and bringing out new products.  We wanted to give everybody an inside look on that process, but thought it would be worthwhile to first share the story of how we made Tier 1, the challenges we faced bringing it to market, and shed some light on an industry that’s pretty secretive. 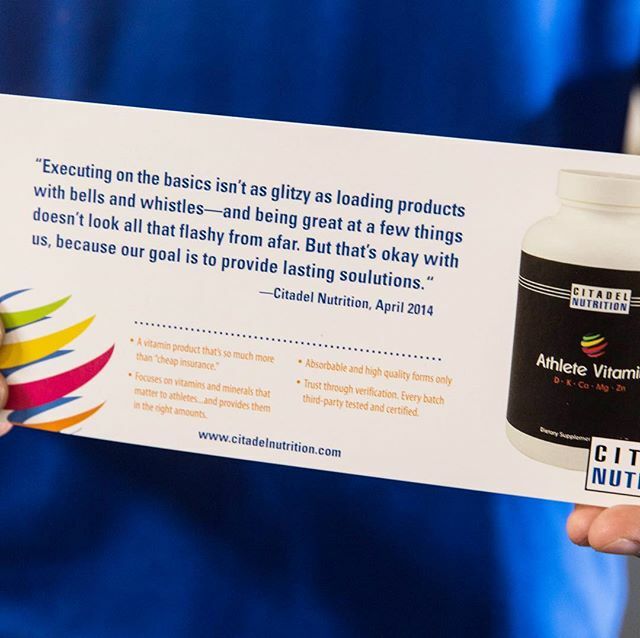 The idea for Citadel Nutrition first started in 2010. Prior to that, we had spent almost two years reading everything we could about nutrition and supplements. 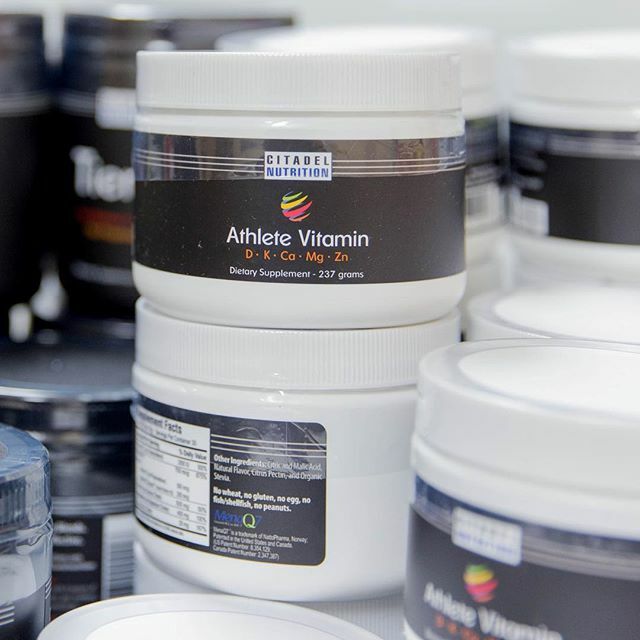 As a result, we had become increasingly disillusioned with the products available and the supplement industry itself. There was so much misinformation out there that we didn’t know who to believe. It seemed everywhere you turned a PhD or MD was pushing a super supplement in unreadable language that was also a super proprietary blend “bio-engineered” in a secret lab. After more effort we started narrowing the path from “indiscriminate investigation” to learning where to look and more importantly, what to look for. Two specific resources were invaluable in our journey. Alan Aragon’s Research Review. 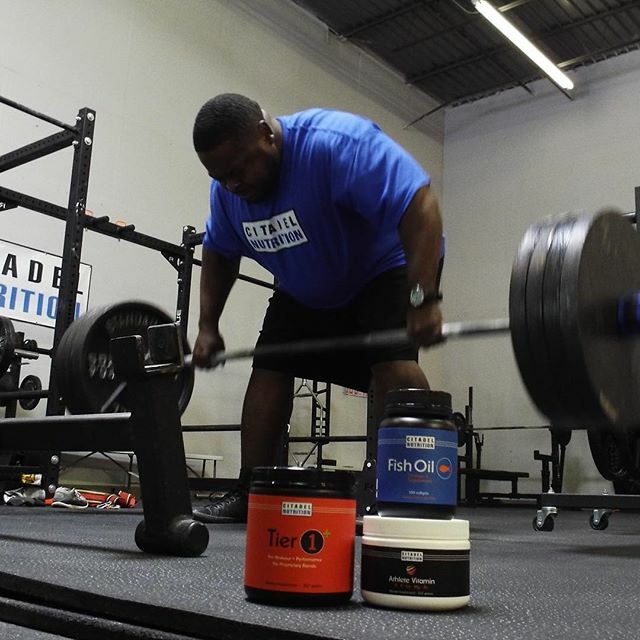 Each research review has a dedicated section on Supplementation. It was our first introduction to a science based approach. Lyle McDonald. The Protein Book. Chapter 12. A chapter dedicated to Supplements, but more importantly, an analysis of their usefulness based on scientific studies. To see some excerpts from this book and others of Lyle's we used to finalize our thoughts, click HERE. *CN Note - Also invaluable in our thought process was Examine.com and Eric Helms' work, much of which came out after our initial research. Ingredients that actually worked. Scientific backing and expert validation. We had a good idea of what ingredients we wanted to include in our mix, but our obsessive-compulsive tendencies took over and we wanted to make sure we weren’t missing anything.  We created a spreadsheet with EVERY single preworkout and energy product we could find. We ended up with almost a hundred products. We copy/pasted each product’s supplement label and marketing copy into an excel spreadsheet and got to work. We went through each ingredient, each dose, and then evaluated what we found against the marketing copy. Looking back, the time we spent investigating ingredients like Guarana was pretty over the top. Here’s a couple screenshots so you get an idea. Doing all of this took us approximately six months. (You kind of get an idea why the protein is taking so long.) We ate, drank, and slept supplement ingredients and PubMed. We’re the first to admit that PubMed and scientific studies aren’t the end all be all, but when there’s so much misinformation out there, for us, it’s a critical stop along with expert review when trying to determine supplement effectiveness. We emerged extremely disillusioned, to say the least. What we found made our skin crawl. From proprietary blends, micro-dosing, to straight up marketing voodoo, it was all pretty eye-opening. The claims of being scientifically grounded were the most comical because once you got past the surface many of these products were anything but. 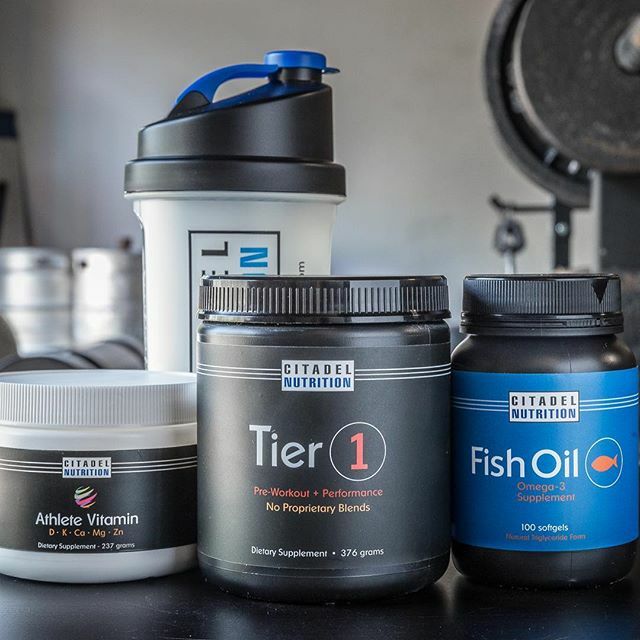 At this time, our stance on the importance of simplicity in supplements really started taking shape. Sure, complexity is required when you’re trying to cure cancer, but we’re taking about supplement ingredients that for the most part offered marginal returns to begin with. A supplement with the ability to replace a sound training and diet plan simply did not exist. We found that outside of correcting deficiencies, there was a minuscule number of performance ingredients that we felt were worth the price of admission. In Part 2 we’ll talk about deciding to take the plunge to start Citadel Nutrition and the associated challenges of finding a manufacturer to make Tier 1. We’ll provide insight on stuff like picking a good manufacturer and raw material sourcing.